The memorials for Nelson Mandela this week coincide with the sixty-fifth anniversary of the adoption (on December 10, 1948) by the United Nations General Assembly of the Universal Declaration of Human Rights—a document that the former South African president revered as a touchstone for nation building and governing. 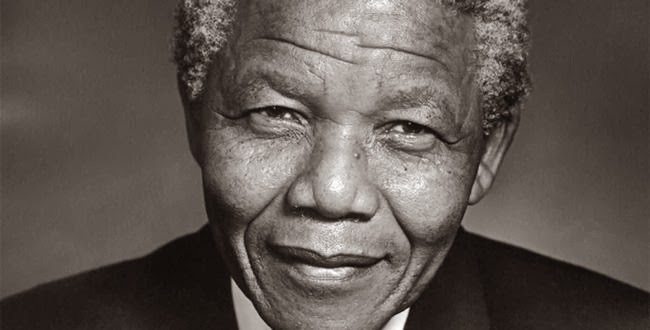 There are many reasons to honor Mandela. And there is much to be borrowed from his legacy. But it is absolutely vital, as we focus on this man, to recall his wise words with regard to human rights—and the role that government had in assuring access to those rights. When the fiftieth anniversary of the Universal Declaration of Human Rights was celebrated in 1998, Mandela addressed the UN General Assembly. Mandela accepted that challenge, and explained that it remained unmet in much of the world. The president of South Africa was explicit in his criticism of leaders who failed—by “acts of commission and omission”—to address civil and economic injustice. “What I am trying to say is that all these social ills which constitute an offence against the Universal Declaration of Human Rights are not a pre-ordained result of the forces of nature or the product of a curse of the deities. They are the consequence of decisions which men and women take or refuse to take, all of whom will not hesitate to pledge their devoted support for the vision conveyed in the Universal Declaration of Human Rights,” he explained.